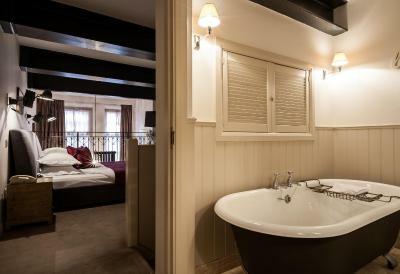 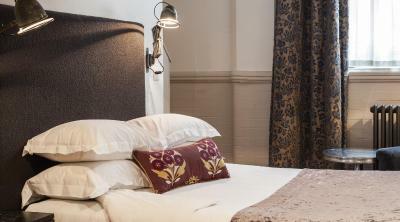 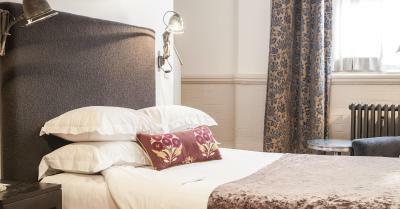 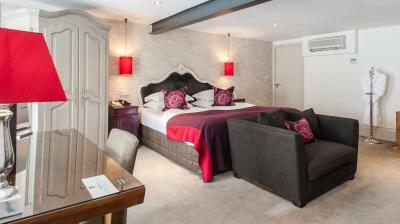 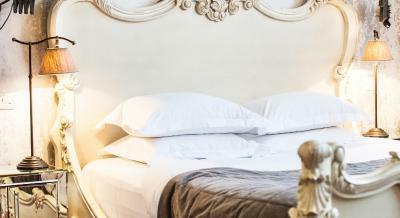 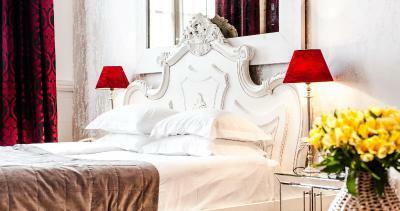 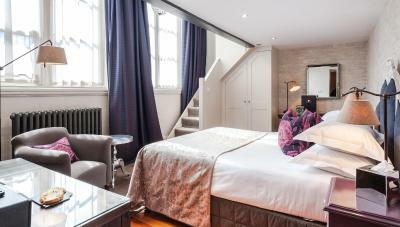 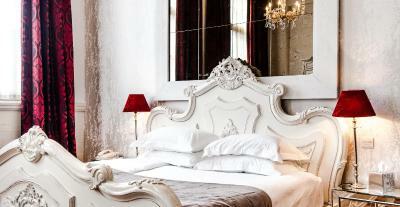 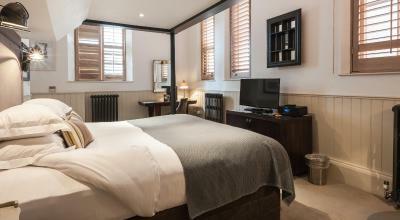 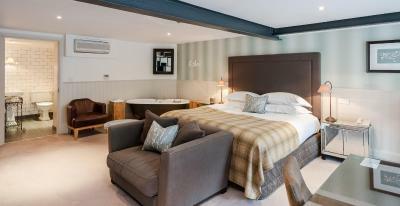 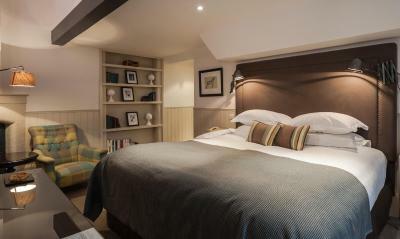 Lock in a great price for Great John Street Hotel - rated 9.3 by recent guests. 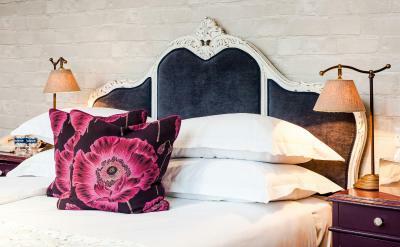 This Victorian school has been transformed into a chic town house with roof garden. 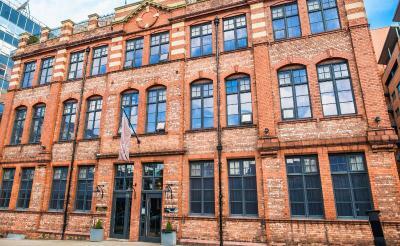 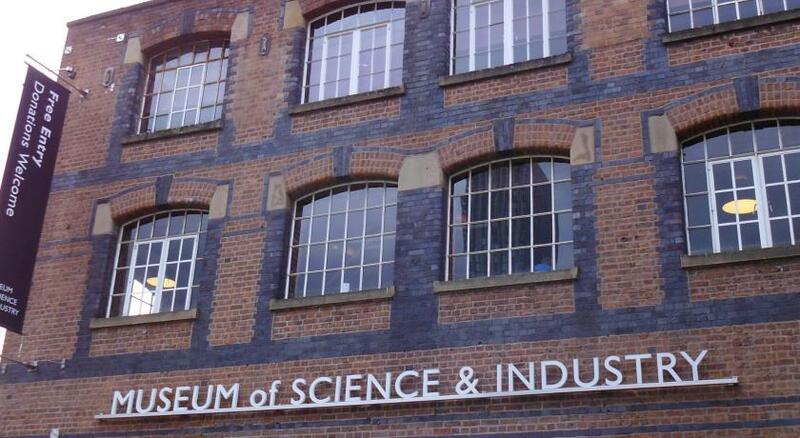 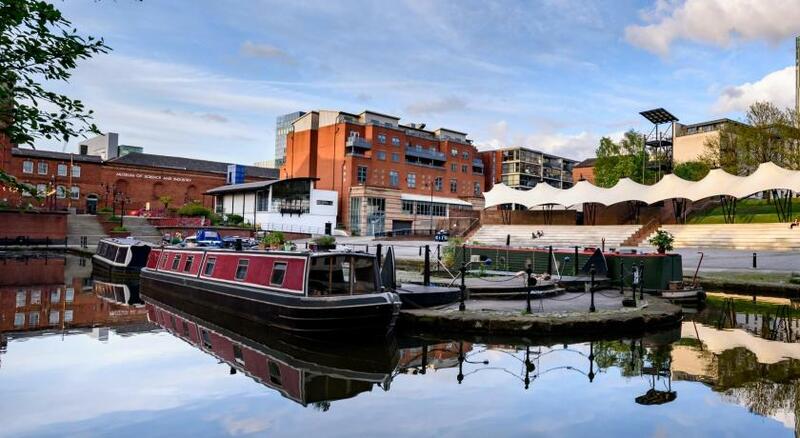 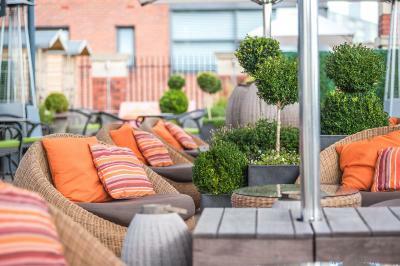 It is next to Granada Studios and close to the shopping and theatre districts. 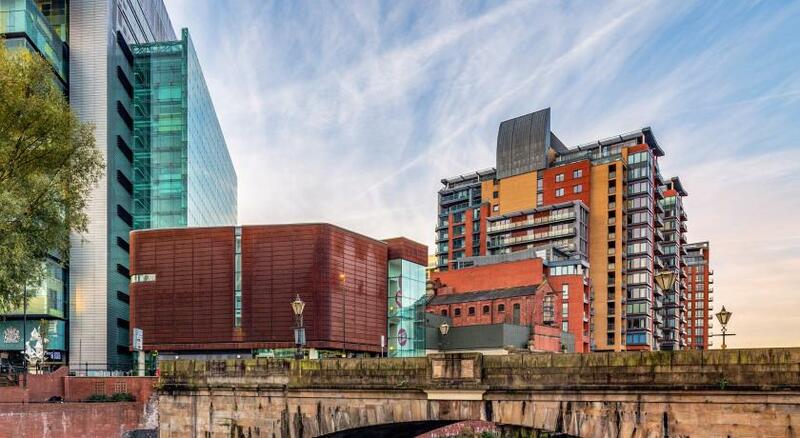 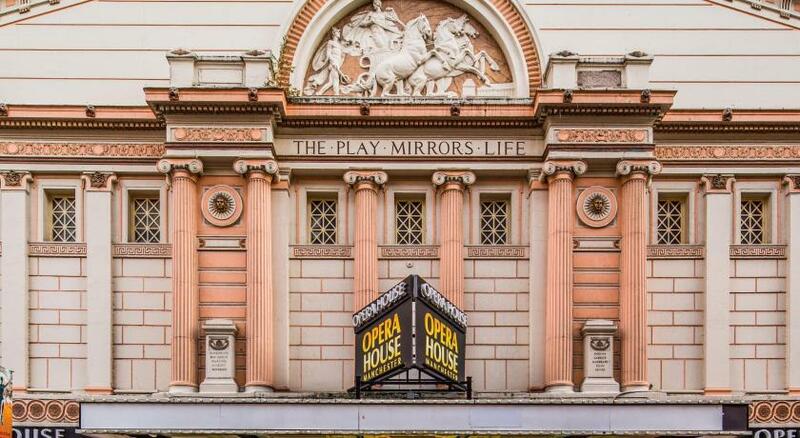 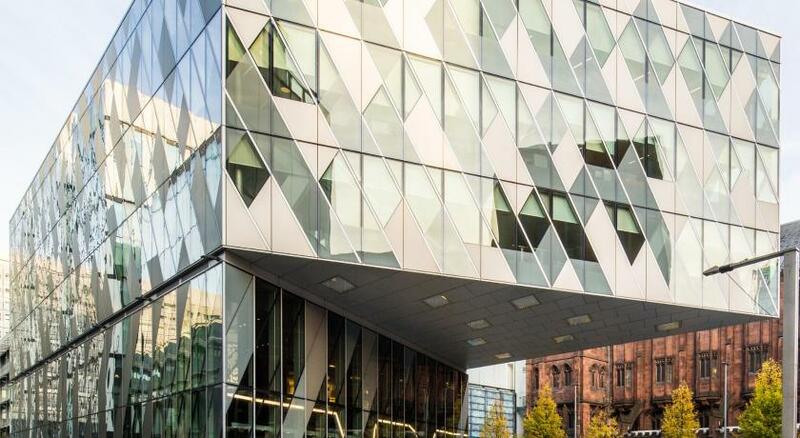 Manchester Opera House is 350 yards away, and Manchester Central is about 10 minutes' walk away. 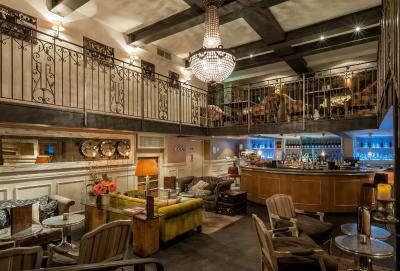 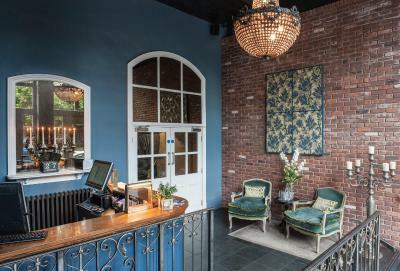 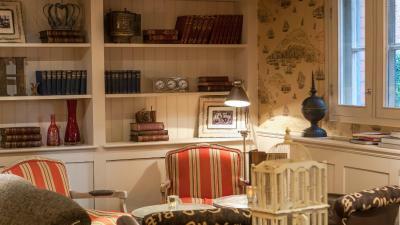 The elegant Oyster Bar opens till late and is a cosy space for afternoon tea, drinks and relaxing. 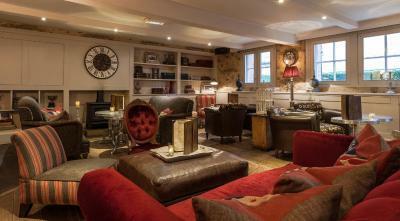 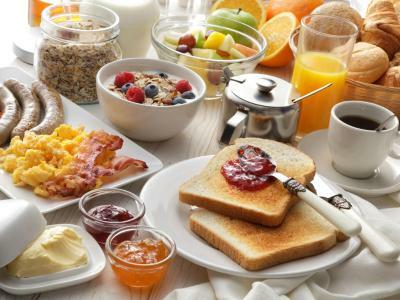 The bright Kitchen is open for a tasty Irish breakfast or private dining. 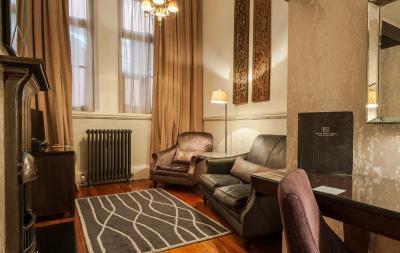 Great John Street Hotel has been welcoming Booking.com guests since 24 Feb 2010. 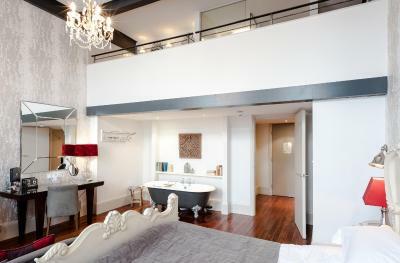 Single-level or duplex suite with spacious bathroom, rich colours, deep bath and a lounge area. 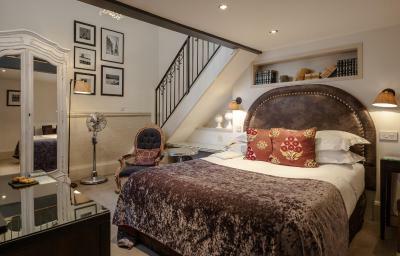 With an antique wood floor, hand-carved bed and large upper-floor bathroom, most with twin baths. 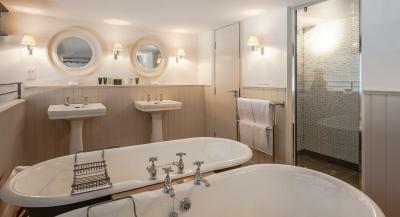 With a mezzanine bathroom, toiletries, walk-in shower and a bath big enough for 2. 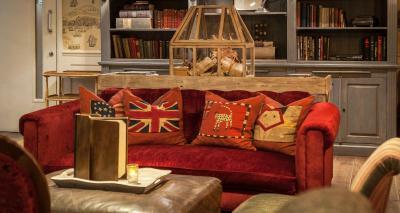 House rules Great John Street Hotel takes special requests - add in the next step!